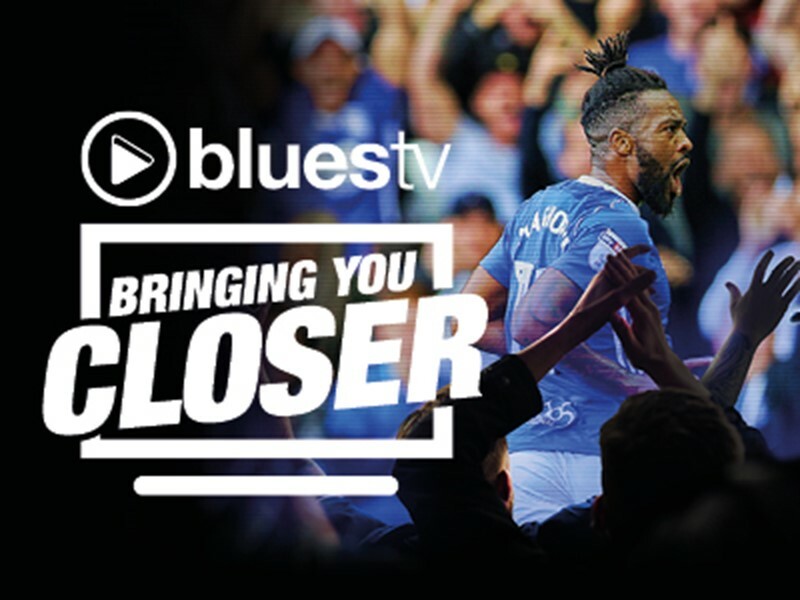 Have you ever wondered just what goes on behind the scenes at St. Andrew's Trillion Trophy Stadium…where your favourite player sits in the changing rooms or what it feels like to walk out of the players' tunnel? 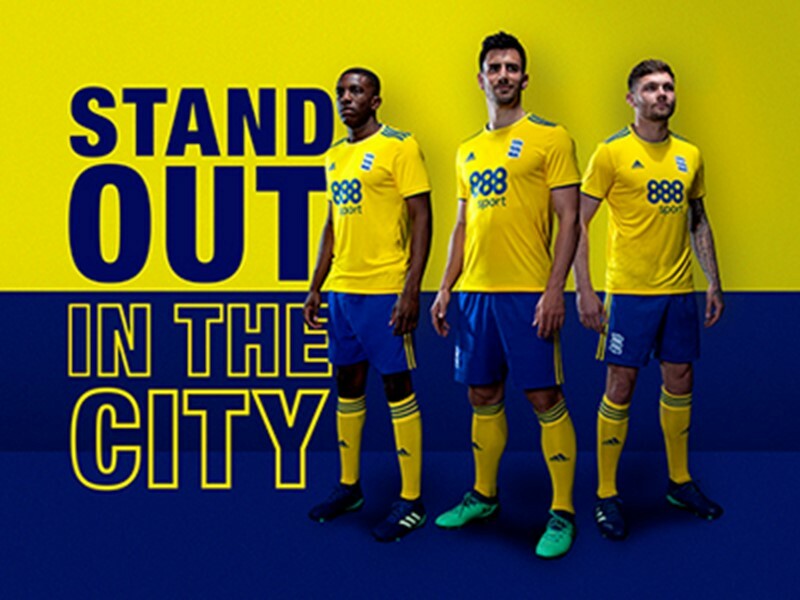 With a guided tour of the home of Birmingham City you will see the stadium through the eyes of Birmingham City legends themselves; and discover areas usually reserved only for the players. 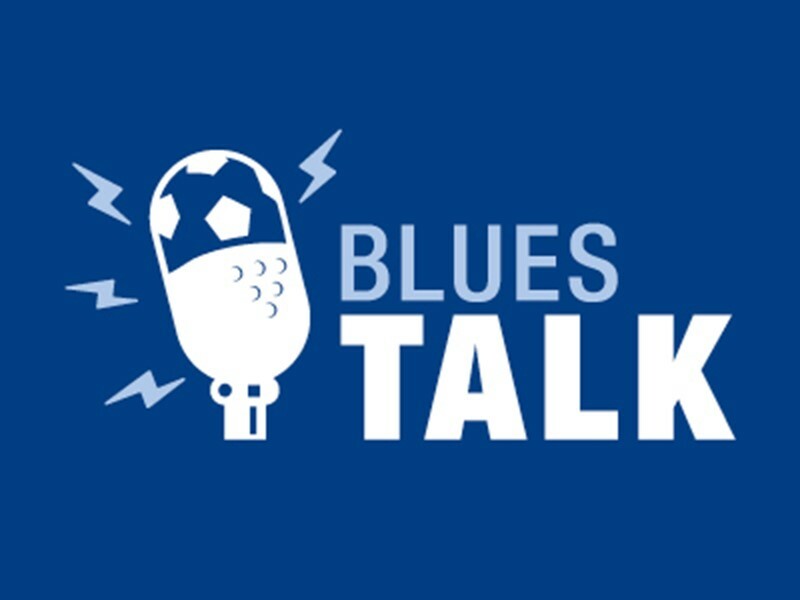 Join our friendly tour guide as he takes you on a journey, shares tales of the club's history and answers your questions about the club and players, past and present. 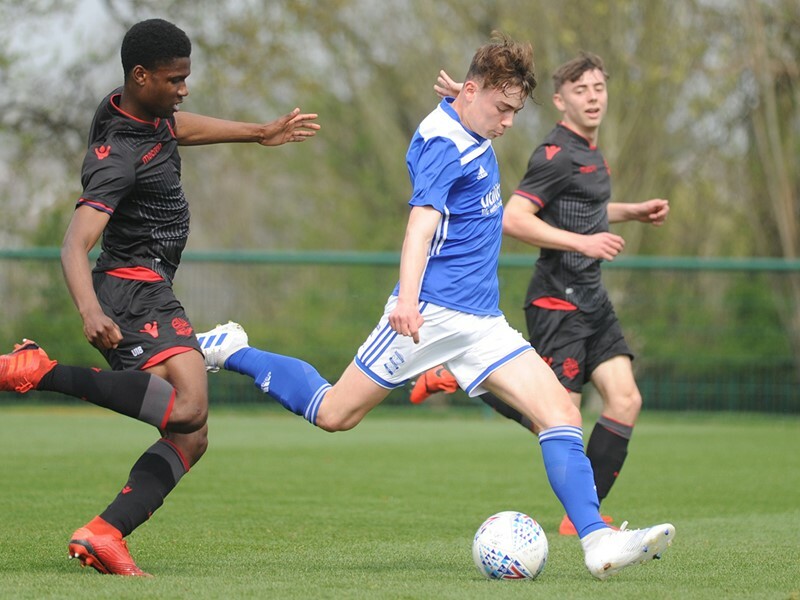 Birmingham City Football Club reserve the right to cancel tours at very short notice. If we cancel a tour, a full refund or rescheduled tour will be offered. Should you wish to cancel your tour, please inform a member of the ticket office at least 24 hours prior to your tour date and time. You will receive a full refund. No refunds can be given on tours cancelled after 24 hours. Please arrive a minimum 15 minutes before your tour time otherwise you may be liable to miss the tour. 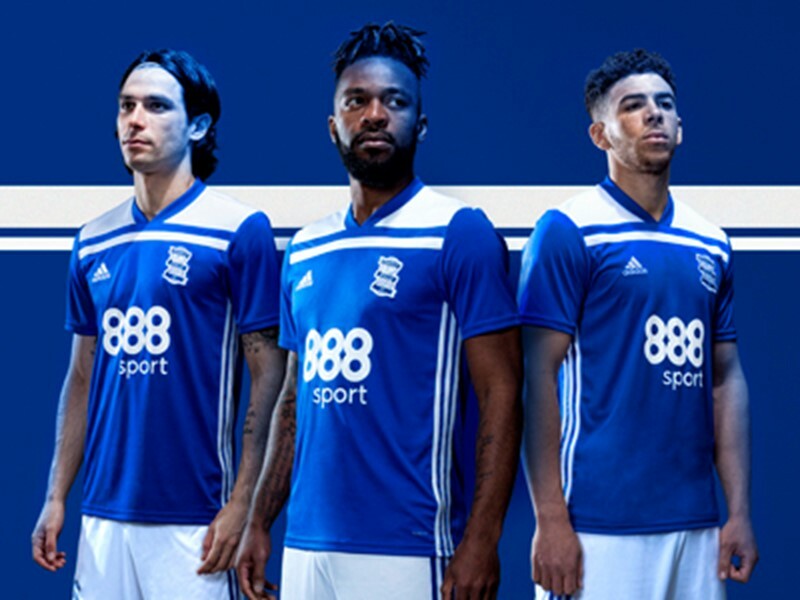 Birmingham City Football Club cannot be held responsible for any property lost on the tour. Free parking is available on-site.